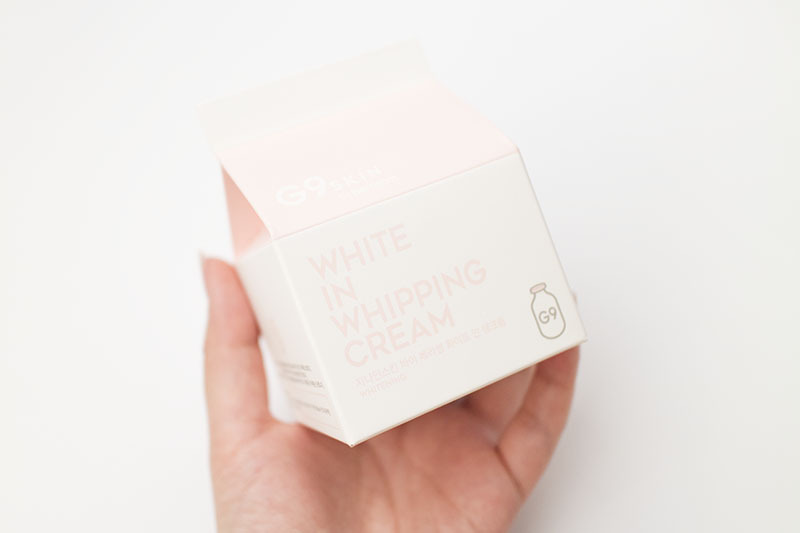 Review: White in Whipping Cream (G9 Skin) – Oh My Stellar! 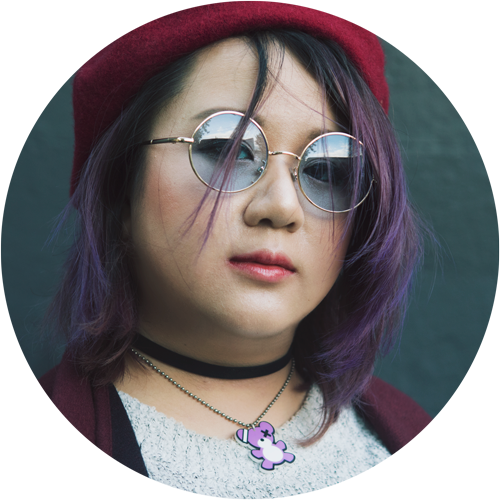 When I came back from Korea, I’d brought back so much that I knew my blog would be back logged for ages – and I’m right because I just finished drafting around thirty five new review posts, and that isn’t even everything yet. It’s a bit daunting to look at that number, but I figured that there’s no better to time kick back in so here I am! The first review I’ll be doing is for a product that I was actually gifted by BB Cosmetic. I met up with one of their managers, Elle, while I was in Seoul and she was so, so sweet. We had some trouble finding each other in Hongdae because I didn’t have a phone to properly contact her, but we finally met, had dinner and just chatted in general. She gave me a few products from the company to review, so I’m really happy that I got to test this. I actually didn’t come across G9 Skin in Korea, most likely because they are very new. The brand is a sister brand (I think) of Berrisom, both of which aren’t exactly road shop brands so you need to find a stockist for them. Luckily for us though, they are very easily accessible online. 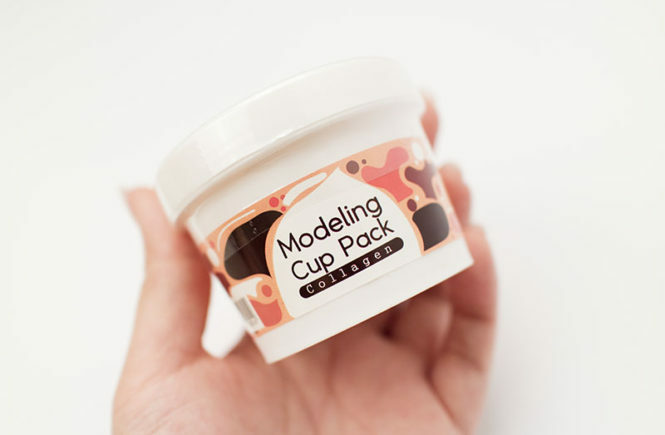 The packaging for this is really cute! 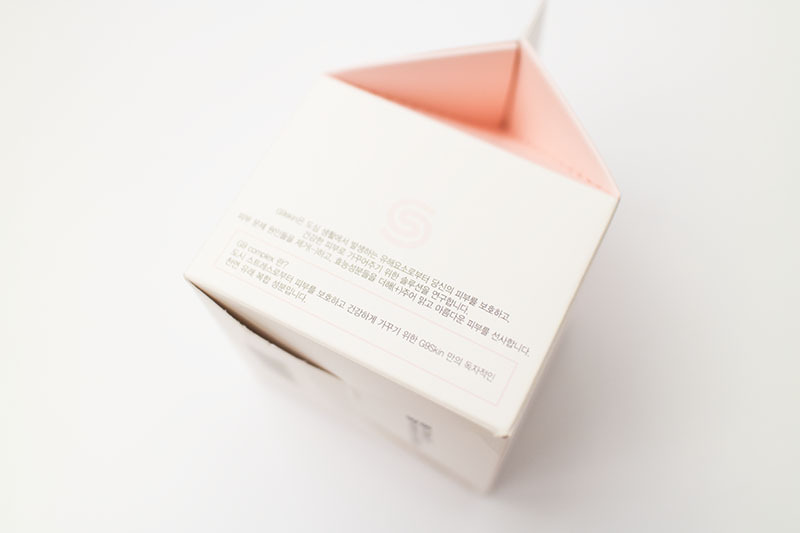 Playing along with the white whipped cream/dairy concept, they’ve designed the box to look like a milk carton. 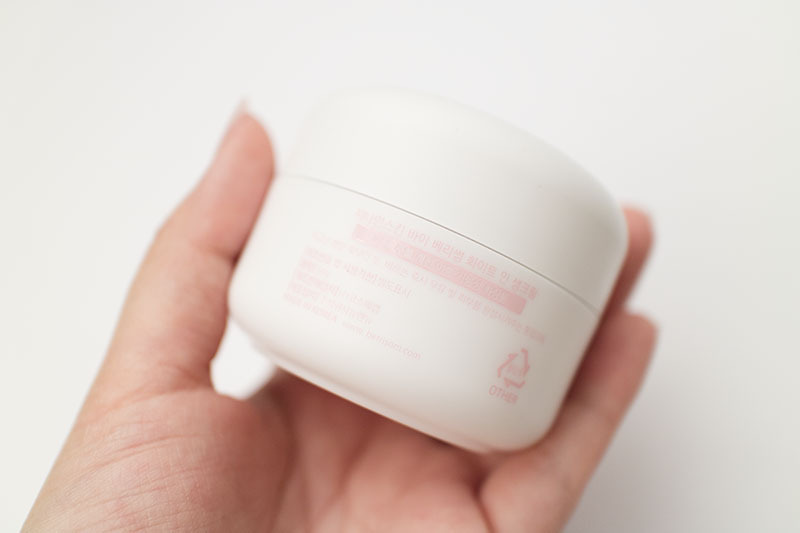 This is actually really similar (if not the same) as 3CE’s White Milk Cream packaging and similar to the cushion too. Usually, I won’t feel so great about a brand copying a packaging concept, but I’m not sure if 3cE was the original either. Aside from the shape though, the graphic design is actually quite different. This uses a soft pink colour and has a more modern and clean use of typography. The overall look is pretty, unique but also more mature. It actually gives off a more professional appearance. Once again, I wouldn’t hesitate to give this as a present. 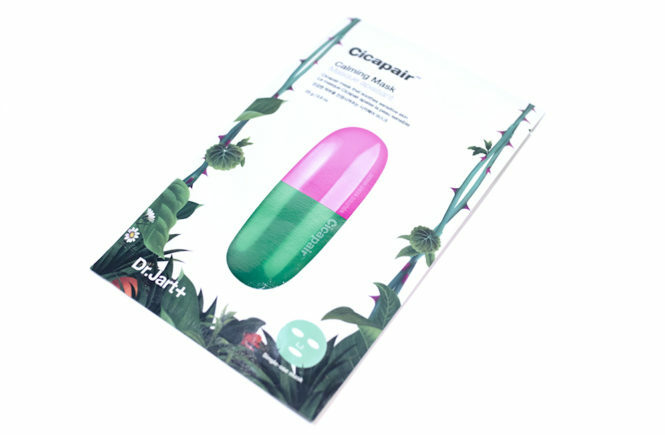 I think the novelty of the packaging will win most people over, to be honest! The tub is white with a matte finish, so it suits the box really well too. It was sort of hard to photograph to be honest, but that isn’t really a downside (only for me). It’s made of plastic and isn’t too heavy, though it isn’t that light either. I don’t think that it is ideal for travel, though a cream formula isn’t so hard to decant. The lid is secure and the overall material is pretty sturdy, so I think the quality is good. I don’t think I would freak out about dropping it (which is good, since I’m clumsy) though I would worry about the print scratching off over time. 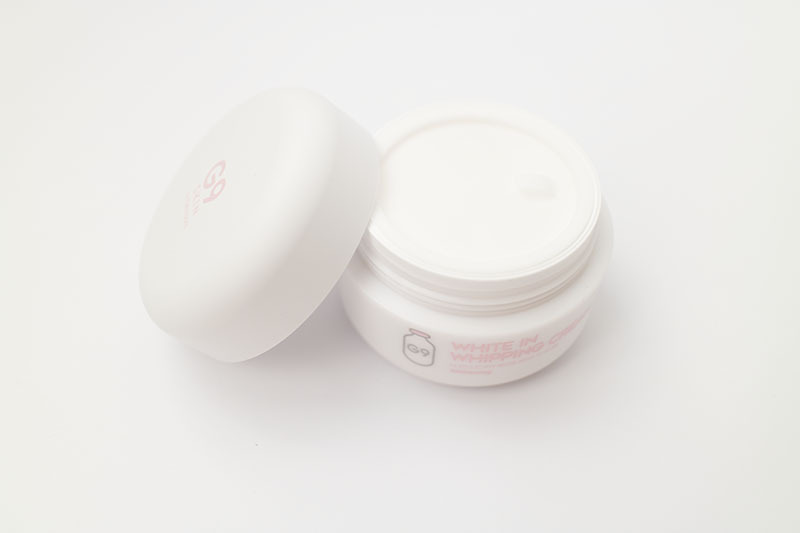 The product has a plastic lid over it to keep it from spilling, as well as ensuring that the cream stays protected. 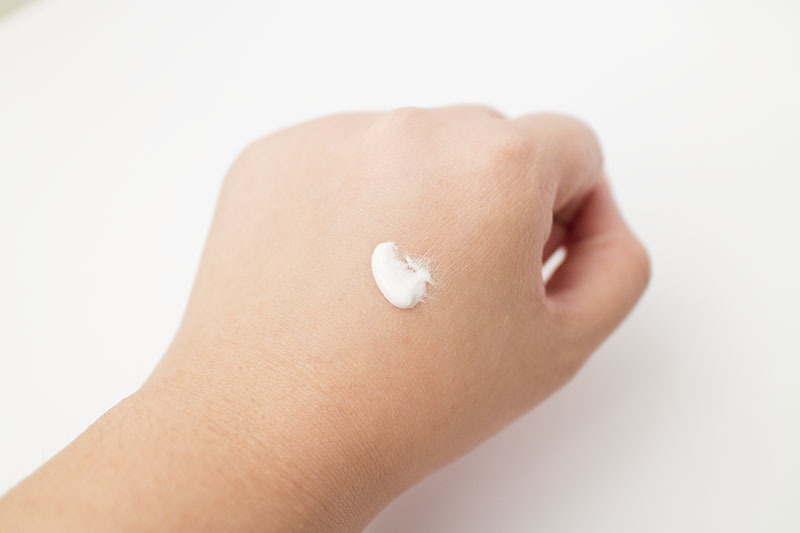 This is fairly common for most skincare products. Now, only the actual cream! 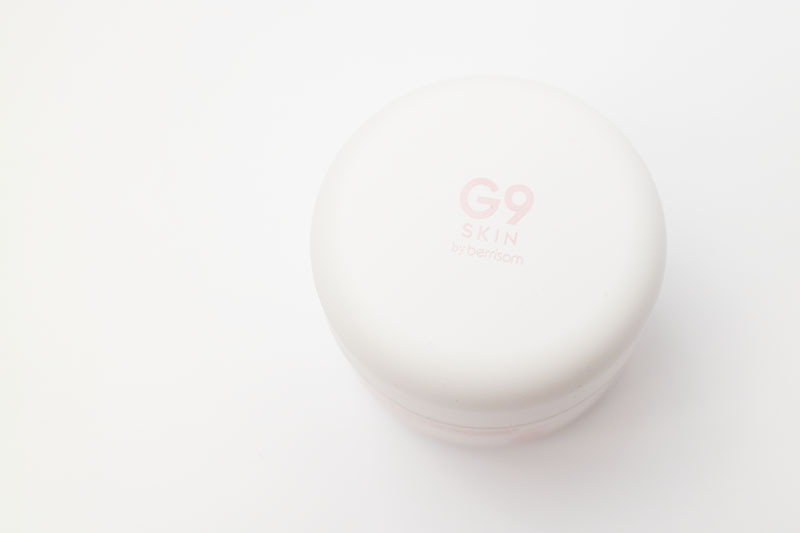 Below, I’ve added a few of the official G9 Skin photos, taken from BB Cosmetic. 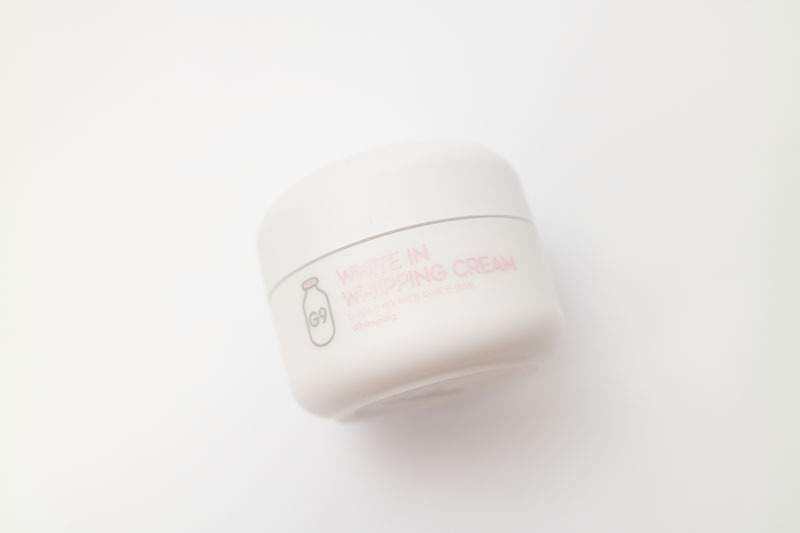 The White in Whipping Cream product is a tone-up cream which claimed to whiten (long term, with instant tone up effects), have a skin blurring effect and have a soft, whipped cream texture. The water-drop formulation (as they call is) is highly moisturising and is also long-lasting, for those who wear it cosmetically in the day. The cream can be used in the morning (on it’s own or as a make up base) or at night – it has a whitening, anti-wrinkle and moisturising effect, so it claims to be an all-in-one product. This should be used at the end of your routine. As you can see, the cream really does have a very soft texture. 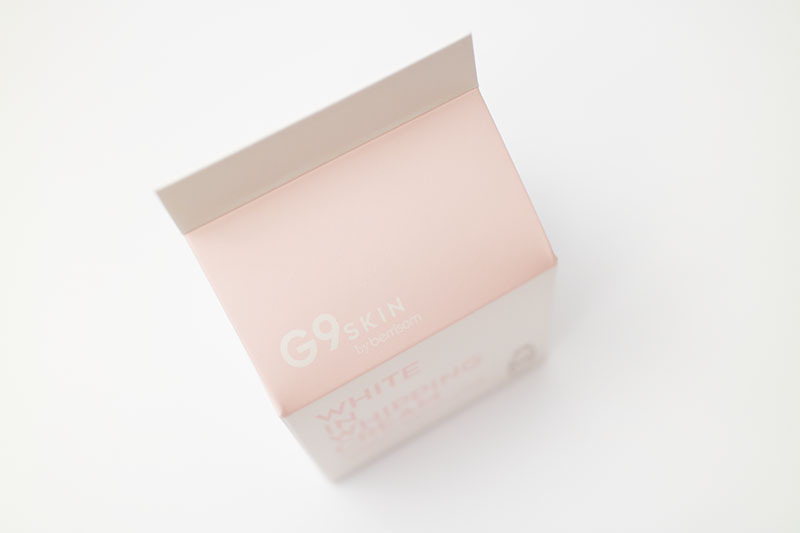 Unlike my Cloud9 cream (which is my benchmark for all whitening creams), the texture is smooth and dairy-like. 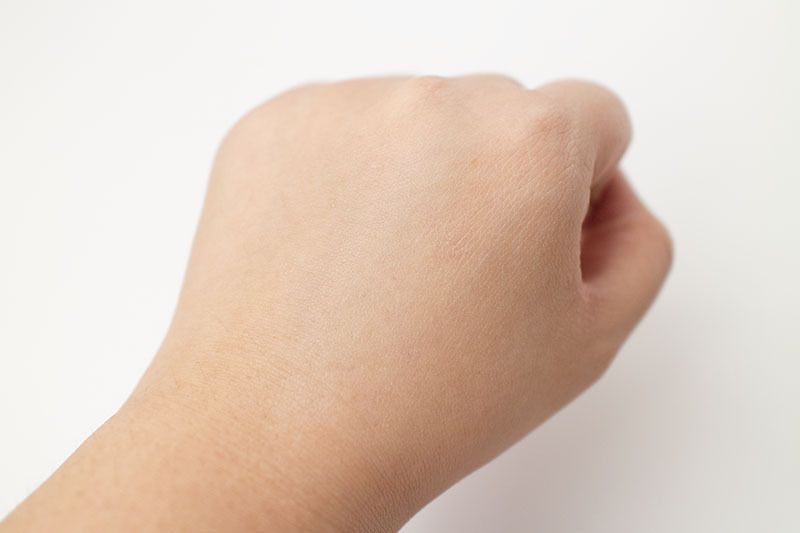 The ‘water drop’ effect forms when you start to rub it into your skin. If you use it on it’s own, I find that it can be a bit hard to spread. 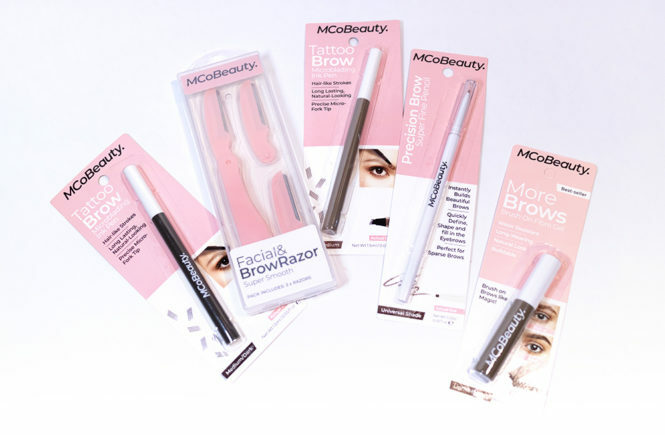 The white pigmentation sets fast and dries matte too. However, on top of your skincare, it does form tiny water droplets. 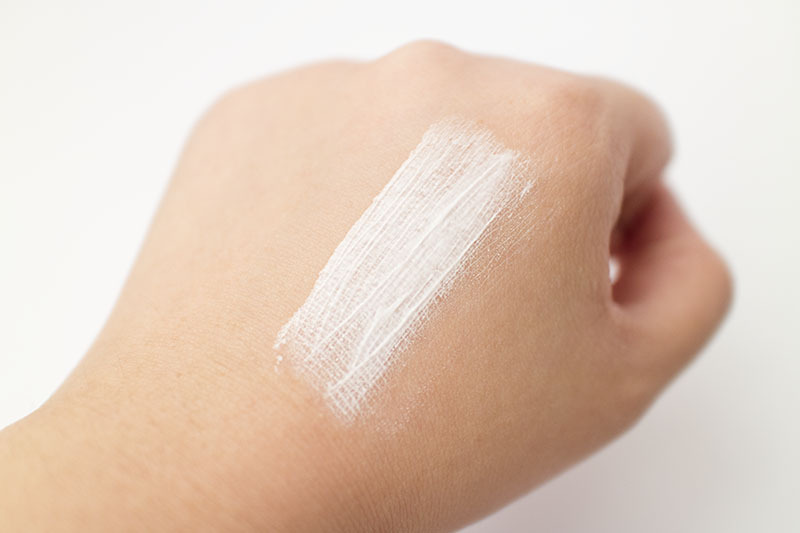 At first, it will look like the cream is being patchy (I know, I panicked too), but it absorbs into your skin quickly and gives you an even finish. Below is my hand with the cream on. The tone-up effect is natural and subtle, which I love since a lot of these creams can make you look like a patchy vampiric mess. I often use this underneath my make up for a brightened finish. It can cause a little bit of caking but I only noticed it very far along in the day (I usually apply at 6:30am and I noticed some minor caking around 3pm). Depending on your base make up though, this is easily fixed. 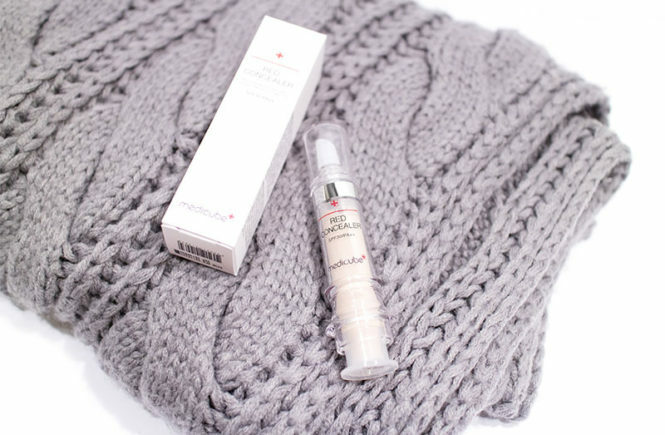 Overall, I liked this cream! I tested it in multiple different ways though and I think that it works better in some situations and struggles in others. Used as skincare, this cream should be applied at the end with previous skincare already absorbed. Otherwise, it will because very streaky and settle strangely. I find that if you have any ouchies (pimples that popped, a scratch.. 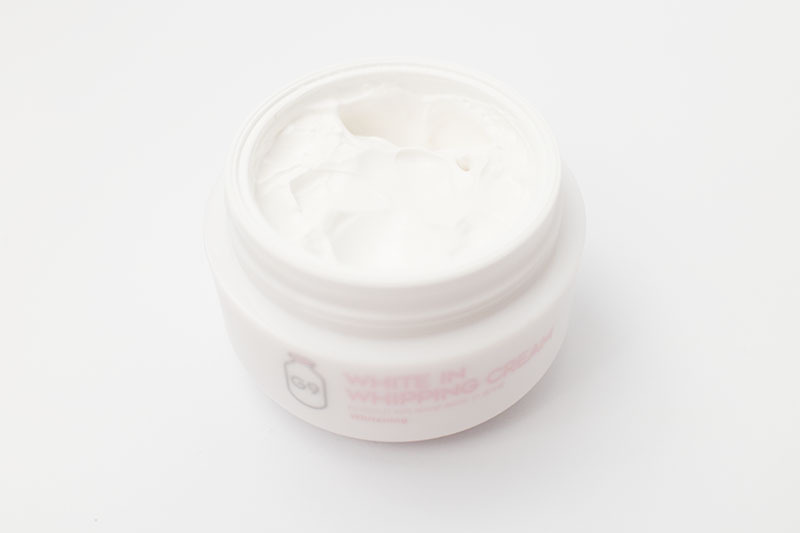 I don’t know what else to call that), it may sting a little – most whitening creams do. Also, don’t apply it too close to your eyes. 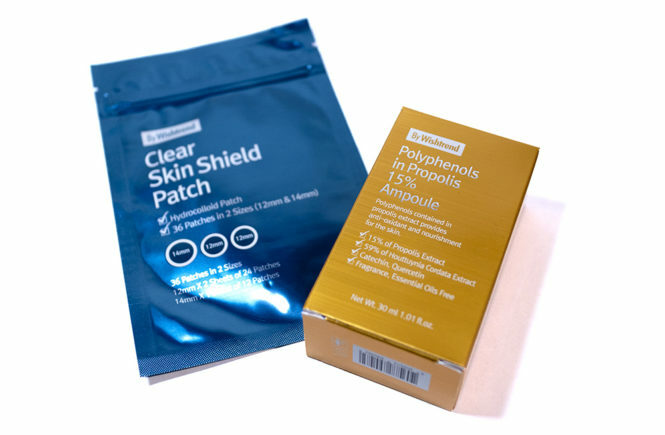 Used cosmetically, this works best with a light moisturising product underneath (but also absorbed), otherwise it will dry up your skin a bit and be hard to spread. The finish is quite matte so I prefer to use a dewy base make up in top of it to balance that out. For those who like matte finishes though, this will be great. As skin care, I did notice my complexion became brighter the next morning though the effects weren’t as dramatic as I wanted. I personally prefer this product as a make up base, but I think I will need to use this very long term to see dramatic results. 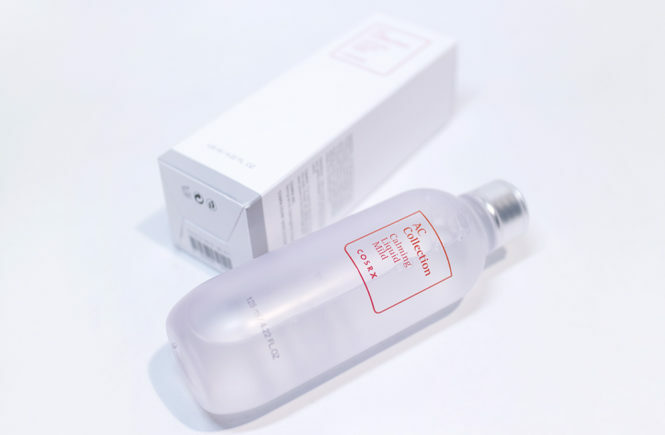 I think I will test it more long-term to see about the skincare benefits, but I definitely like this one as a make up base. I will be continuing to use it in my daily make up routine and hoping that it really does whiten my complexion over time. 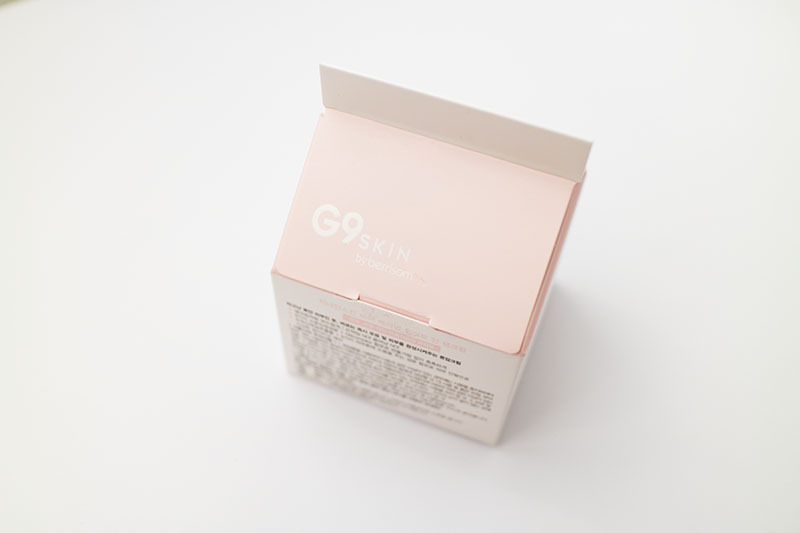 I’m interested to try more from G9 Skin and will be keeping this one on my list! So long as your skin is properly hydrated, a little goes a long way! I always have this problem where I try to apply too much of these tone up creams and I end up a complete mess. 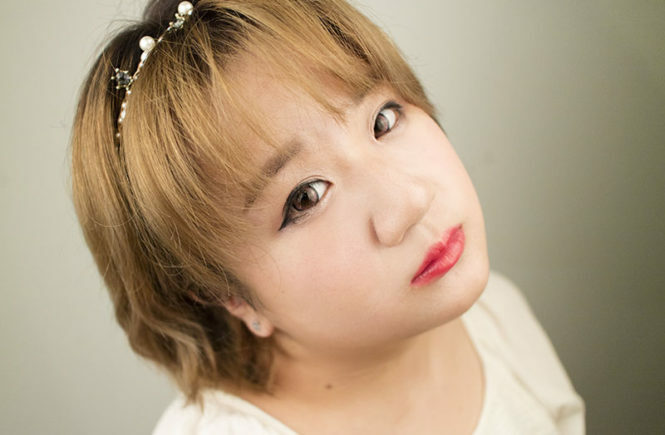 Dot your forehead, cheeks, chin and nose lightly and spread out the product. Add more if you need but don’t go in with a heavy hand! Thank you so much to BB Cosmetic for sending this to me! You can click the below banner to go straight to the product page. 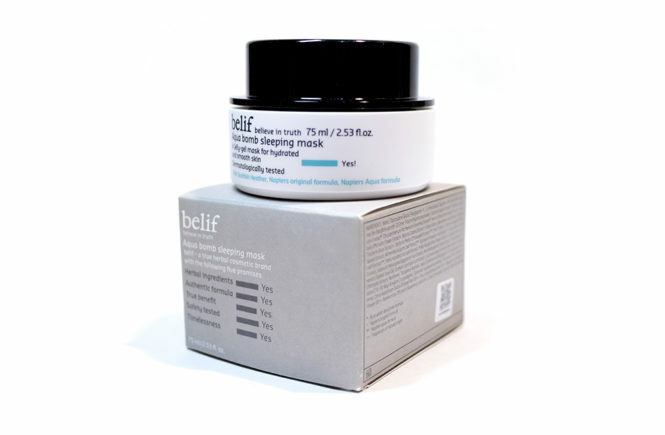 This cream is currently on sale for USD$10.48!